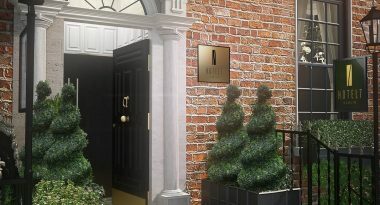 Hotel 7 is a new Boutique Hotel located in the heart of Ireland’s capital city – Dublin. The historic Georgian terraced building has been lovingly restored to return it to its original glory. 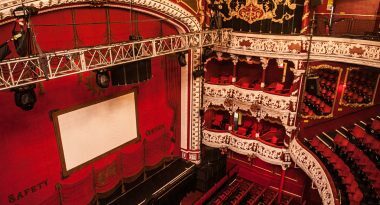 Dublin city’s attractions are endless. From shops, galleries and cafés to pubs, clubs and restaurants. Some of our guests like to cram in as much as possible, some prefer to just follow their noses and see where they might end up. 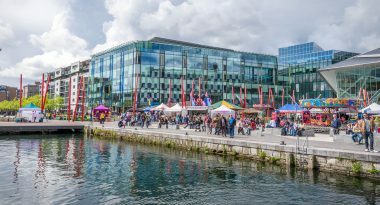 Dublin is a vibrant city with a mix of various things to see and do when visiting the capital. We have put together a list of events to suit all of our guests interests over the next coming months, so be sure to book your tickets before it’s too late! 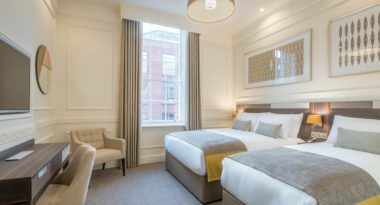 A central location is the top priority for guests of a Dublin City Hotel. We’ve got that box ticked. At Hotel 7 it’s not our only priority. We ensure you have a relaxed atmosphere and a comfortable room to return to after a long day (or night) enjoying the buzzing metropolis.